We are all physically disabled at some time in our lives. A child, a person with a broken leg, a parent with a pram, an elderly person, etc. are all disabled in one way or another. Those who remain healthy and able-bodied all their lives are few. As far as the built-up environment is concerned, it is important that it should be barrier-free and adapted to fulfill the needs of all people accordingly. 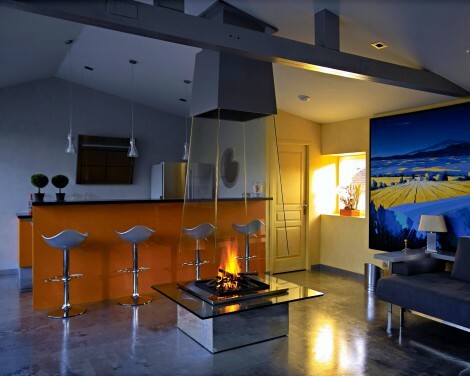 For this reason and by exclusively custom designing and handcrafting each of our fireplaces, we can fully adapt to the tastes, wishes and needs of our clients whatever they might be. 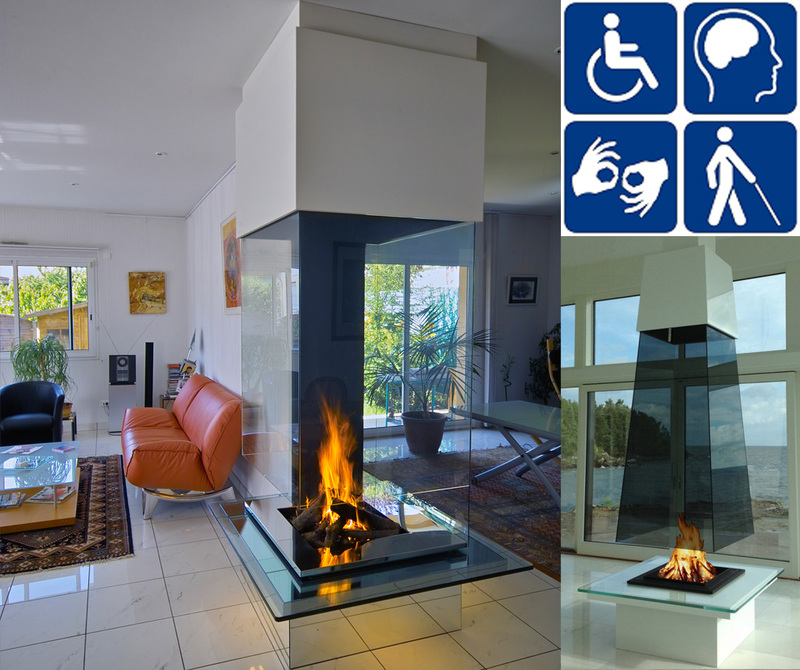 Bloch Design has completed projects for disabled clients providing fireplace designs fitting and answering their needs, their concerns and habits such as lowering the fireplace base for better visibility, facilitating maintenance and access (for gas, wood or bio-ethanol fireplaces), lowering maintenance needs, as well as easing and optimizing its use. The feedbacks we received were amazing and we are glad to be able to provide a barrier- free environment for people with any disability.